I sculpted this figure for a new and upcoming project with Ganesha Games. It’s called Scum and villainy! Where or how can I pickup this miniature? Sorry but did you say “these figures”? 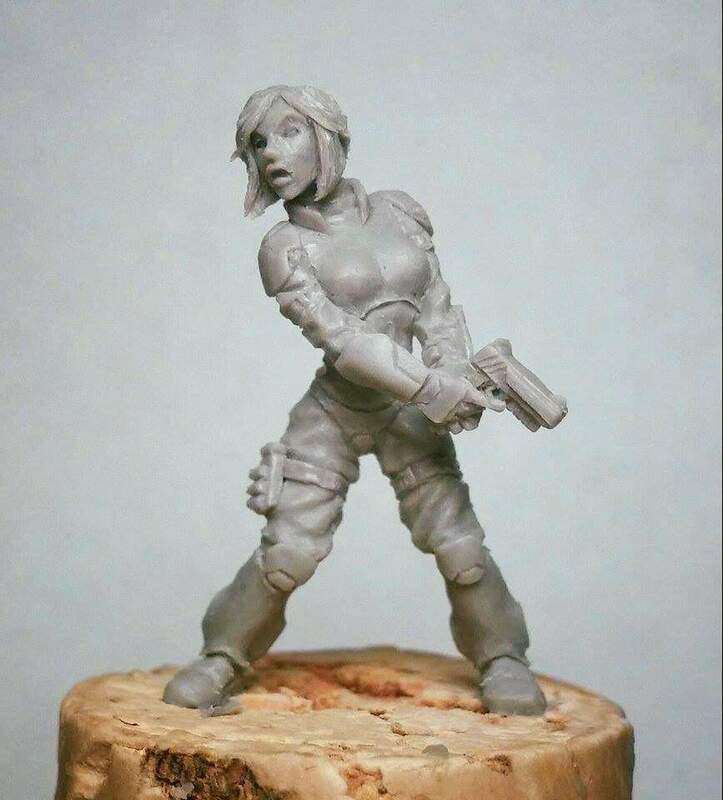 Did you sculpt more in the style of the mini you are showing off in this post? Please say yes! Lol, yes i believe i did a few of them. Thanks!